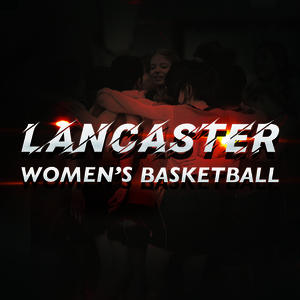 The Lancaster University Women's Basketball Club, is a fantastic club to be a part of. 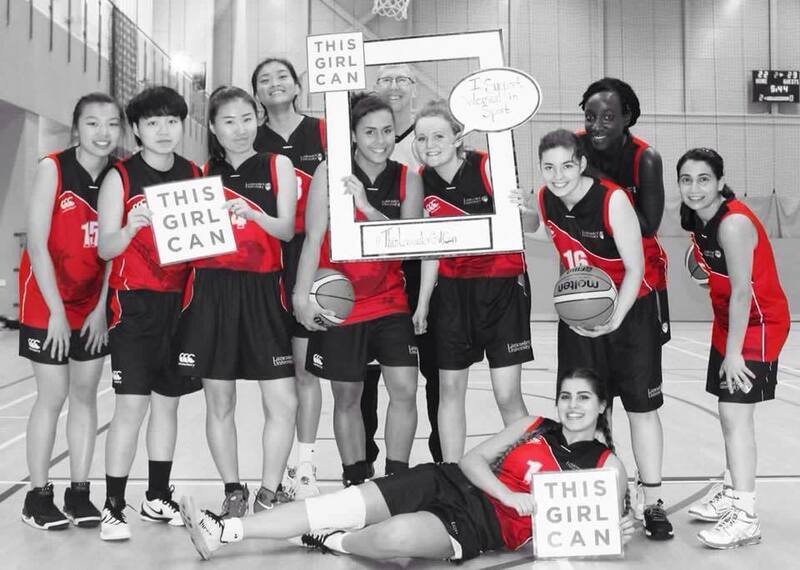 Currently playing in the very competitive BUCS Northern 2A league, the Women’s Basketball Team fights for the very top year on year. Weekly training sessions and league matches provide enjoyment, fitness and skills. All team members will have the opportunity to play in matches whether its on BUCS Wednesdays or during various friendlies. But when the BUCS season is over, the excitement really starts with the build up towards Roses. 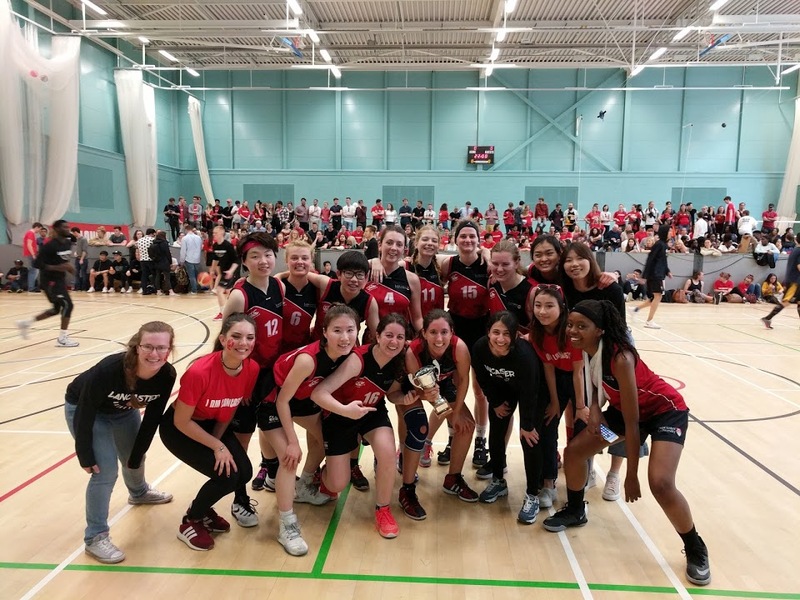 Having defeated York University in 2016-2018, we aim to annihilate them again in 2019 on their home court and show them that Roses are Red!We work hard to play hard and want to ensure that being part of this club is fun, from music at practice for getting us pumped to fantastic joint socials with other clubs that are held throughout the year. Want to join us? Well come prepared for hard work, team spirit and fun! 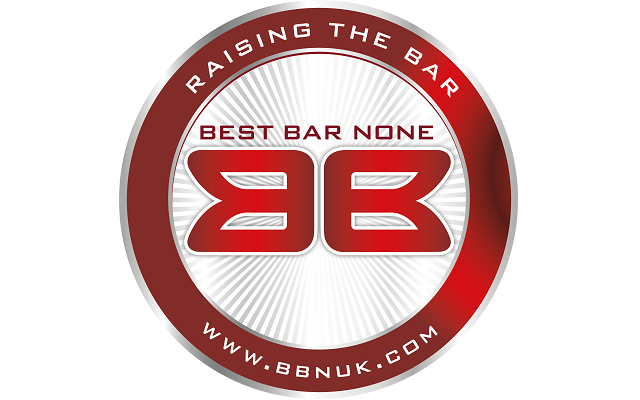 Trainings: Mondays 8-10pm and Fridays 8:30-10am on court and Sunday (TBC) in the gym (working on strength and fitness).